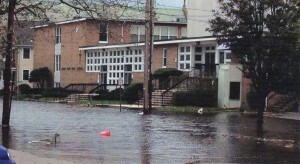 Hurricane Sandy did some awful damage to St. Rose High School Convent in Belmar NJ. When Boy Scout Zach Canderozzi, a Freshman, asked us to help him with his service project to help get his Eagle ranking, it was impossible to say no, particularly after seeing the pictures. 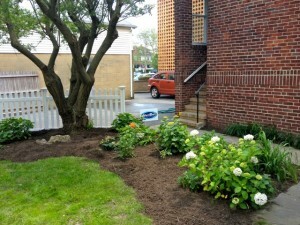 Zach wanted to clean out the area and re-landscape so that the Sisters could enjoy the outdoors again. Labor was going to be provided by his fellow boy scouts over the course of several weekends, and they were looking for donations. 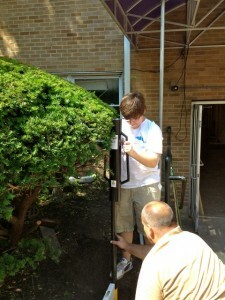 “I just wanted to let you know that the fence is almost completely installed. It really was very easy for me to put in with my Dad and Scoutmaster. Some other work has been going on at the school in the same area and we just have to install the last 2 panels this weekend. Thought you might like to see some pictures of the progress Ive made….So many of the Sisters who live there, workers who are doing repairs, and passerbys have stopped to compliment the fence. It really gives the project a finishing touch. More pictures will come. I cant thank you enough. Zach, you’re an inspiring teenager. Thanks for letting us be a part of your Service Project. We have no doubt you’ll eventually get your Eagle Scout ranking! 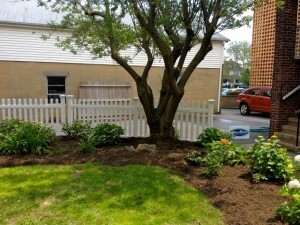 In this episode, homeowners Jake and Kristen have had their house on the market for 7 months with no bites, probably due to their unsightly yard. The “Fix That Yard” crew goes in on a weekend and helps Jake and Kristen whip it in to shape. The best part? 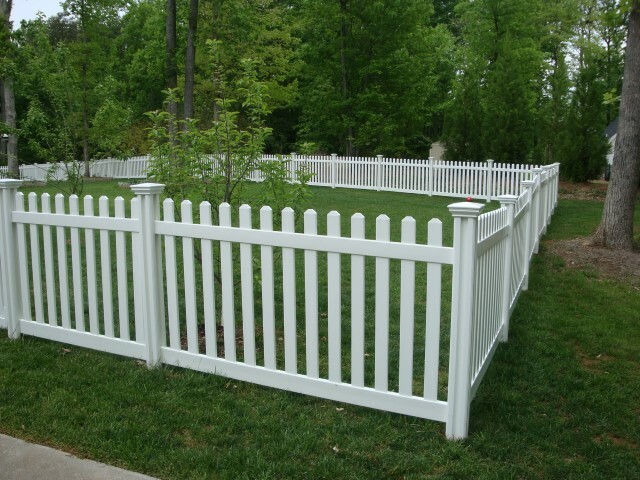 They opt for a WamBam vinyl fence that comes in particularly handy during a time crunch! This video shows the highlights. With 4 adorable puppies on the run, the Gorgans need a fence! “The fence project went very well. I did most of the project myself (my wife was out of town the first weekend but was able to help me on Saturday of the final weekend with the finishing touches). I only hit one underground obstacle (a root that was only 8 inches down that I had to chop out with an axe). I only made a couple of small mistakes and no one but me even notices them. I had to get a little creative in a few spots. The fence is very versatile, and I was able to figure out how to make it work to solve the problem areas I ran into. I almost called for advice a couple of times, but figured it out without needing to call. The fence lines came out very straight. 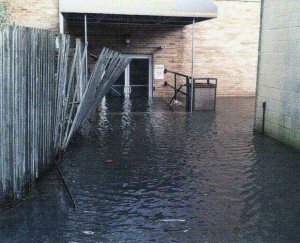 I’ve included a few pictures (including the reasons for the fence – yes there are 4 of them). I chose to angle the fence up and down the slopes rather than step the fence so that the dogs would not be able to escape under the fence. The woman in the picture is my wife, Nancy. 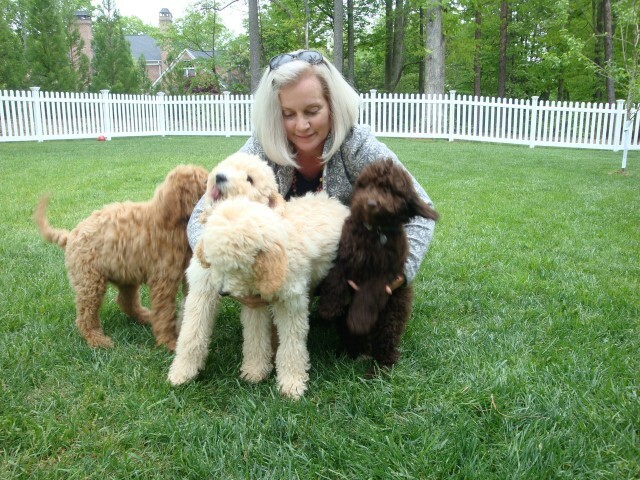 She is the one who bought the dogs and then decided we needed a fence to keep them in. She is also the one who found your website and decided that your fence system would make a great addition to my “honey do” list. 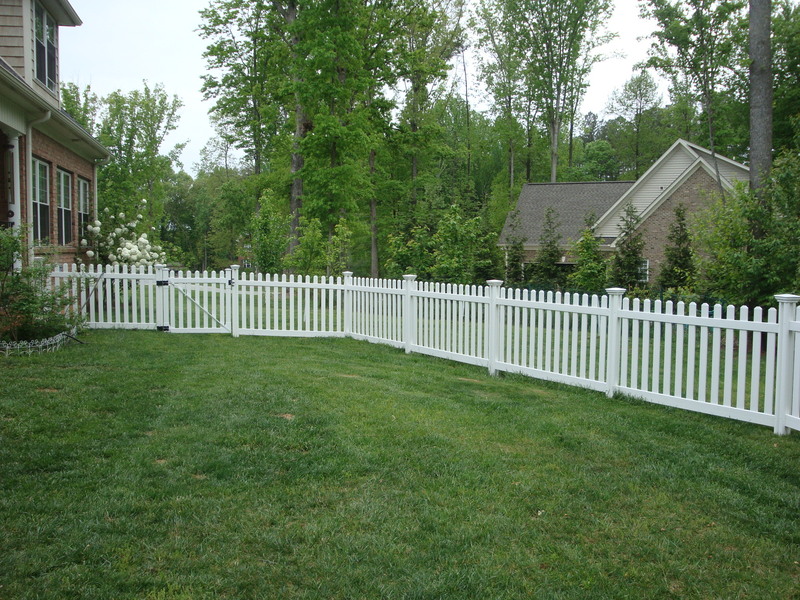 This was a big vinyl fencing project and Will nailed it!